Arthropod saliva possesses anti-hemostatic, anesthetic, and anti-inflammatory properties that facilitate feeding and, inadvertently, dissemination of pathogens. Recently, several vector-borne pathogens have been shown to be recognized by pattern recognition receptors, such as Toll- (TLR) and Nod-like (NLR) receptors. In the past, we have discovered underlying mechanisms by which tick salivary proteins inhibit TLR and NLR activation in immune cells; thus, facilitating pathogen transmission to the mammalian host. Recently, we became interested in deciphering how tick salivary proteins are transported during blood-feeding and the interactions between immune cells, pathogens and the skin microbiota. We also focus on whether microbes manipulate the transport and the native state of tick anti-inflammatory molecules. Finally, we try to understand how tick salivary proteins are drained to the lymph nodes. As ticks and other arthropods transmit many human pathogens, solving these intriguing scientific questions will provide critical insights to the infectious disease and immunology communities. The increase in knowledge observed for arthropod-pathogen interactions in the past decade can be directly correlated to the availability of multiple sequenced insect genomes. Comparative genomics analysis coupled to functional assays uncovered evolutionarily conserved signaling pathways and provided important insights towards the understanding of insect immunity. However, extrapolating this approach to non-insect arthropods, such as the tick Ixodes scapularis, sometimes constitutes a problem because of the lack of distinguishable protein homologues and incorrect annotation of genes due to low sequence coverage or incompleteness of a genome project. 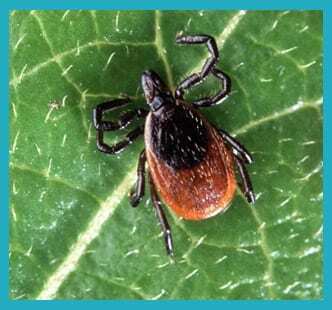 We are studying the non-canonical immune deficiency (IMD) signaling pathway of the Lyme disease tick I. scapularis. We are characterizing this biochemical relay based on molecular and structural biology information. We are also investigating the genetic plasticity of the tick immune system and evolutionary forces that shape arthropod vector immunity. 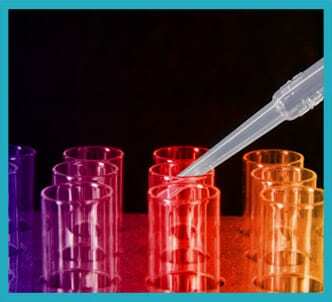 We focus on resistance and tolerance to infection. These novel concepts in tick biology have broad implications for the arthropod immunology and infectious diseases communities.